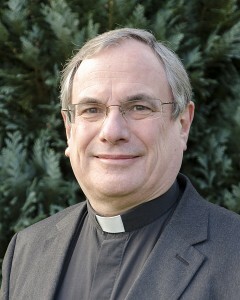 Christopher Hardwick, Vicar of Tavistock, Gulworthy and Brent Tor, was ordained in 1992 in the diocese of Worcester having trained at Ripon College, Cuddesdon, Oxford, following a career in banking and finance. Chris has a Ph.D in Theology from Birmingham University and has held posts in the dioceses of Worcester, Truro and Exeter, before moving with his wife and family to Tavistock in 2015. He has served as a Church Commissioner, member of General Synod, and Cathedral Dean. Recreationally, Chris enjoys choral music, current affairs, reading, cooking and entertaining. Mike has been a Physics teacher and lecturer for most of his life together with a short spell spent in business management. 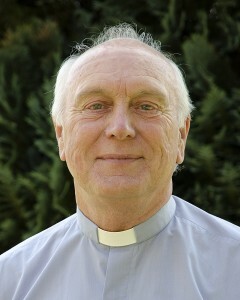 Much of his teaching has been in the UK, but he has also spent time teaching in Jerusalem, Kenya and Cyprus. 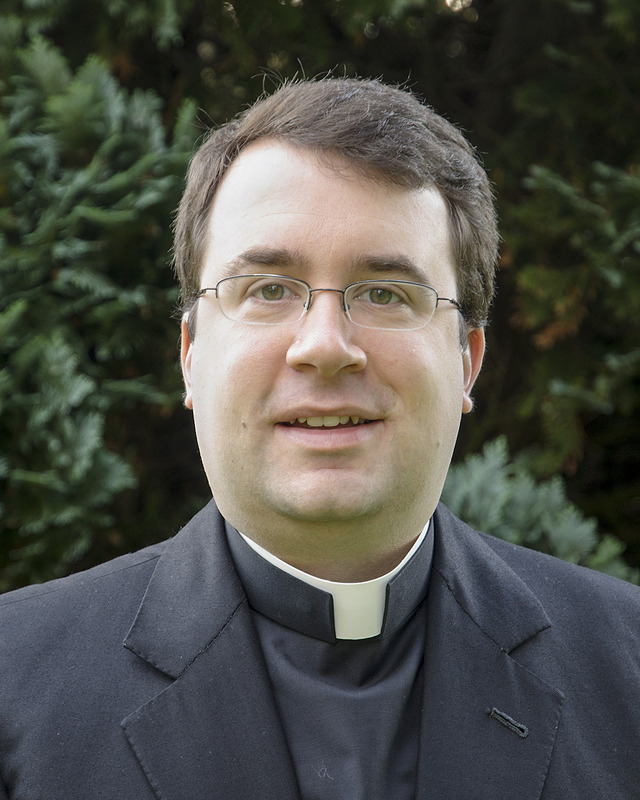 He was ordained Deacon at Saint Paul’s Cathedral in Nicosia, where he then served as Assistant Chaplain, and since returning to Tavistock has served as Assistant Curate first as Deacon and latterly as Assistant Priest. He was co-founder of both the South East Essex and then Tavistock Astronomical Societies, and has been a keen radio amateur (G8ONR). He has three adult Christian children, eight grandchildren and is married to Joy. Steve Martin came to work in the Benefice in June 2015, having trained at St Stephen’s House, Oxford. He was made Deacon in September 2015 and ordained Priest in September 2016. Steven read music at Exeter and then at the University of Bristol, where he completed his PhD and sang as a bass choral scholar at Exeter Cathedral. 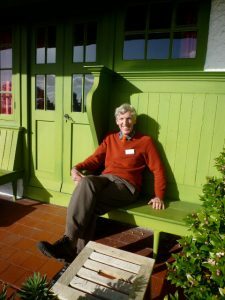 Before heading off to Oxford, Steven worked as a school teacher and was director of music at St Michael and All Angels, Mount Dinham in Exeter and latterly at Holy Cross, Crediton. In his spare time Steven enjoys reading, gardening, bee-keeping and snoozing! He is married to the lovely Caroline and they have a young son, Henry. I was baptised at St John the Baptist Randwick Gloucestershire in 1950, and confirmed at All Saints Selsley Gloucestershire in 1960. I have been a Christian all of my life and from an early age have sung in church choirs. 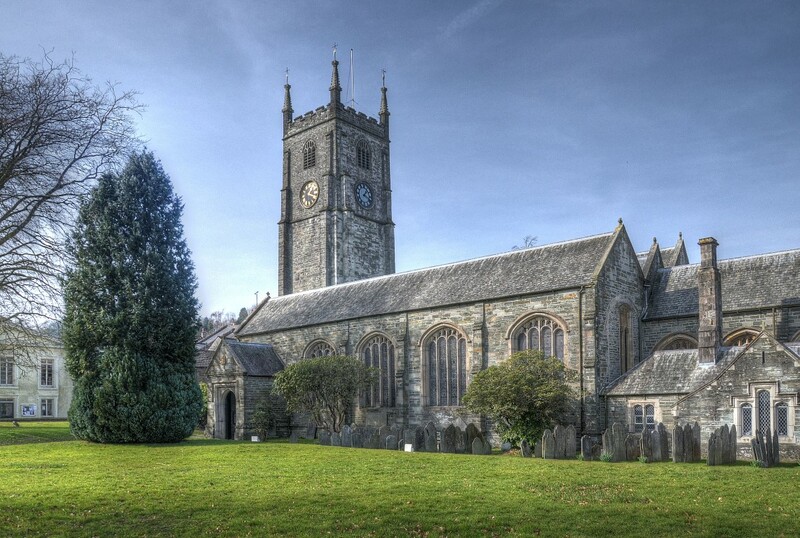 On moving to Devon I joined the congregation of St Mary the Virgin, Bickleigh Plymouth where I was soon involved with the choir and church life. In the year 2000 after a three year training I was licensed as a Reader to the Benefice and it was here that a great deal of my Christian formation grew. On moving to Tavistock my license was transferred and it has been a great joy to serve as a Reader. On retirement I thought life would become easier but God called me again and in September 2016 I am to be ordained deacon in Exeter Cathedral. The majority of my working life was in nursing, but in 2005 after a strong call from God I became the Rural Officer for the Diocese a post much blessed as I took the love of Jesus Christ into all the areas I worked in. Sally became a Reader in 2011 and serves in the Tavy Mission Team. 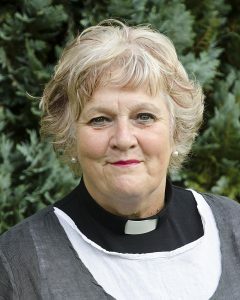 She particularly enjoys supporting young families and her vocation has led her to organise an annual family community camp, youth group and youth band. She is a Governor of Mary Tavy and Brentor Primary school. 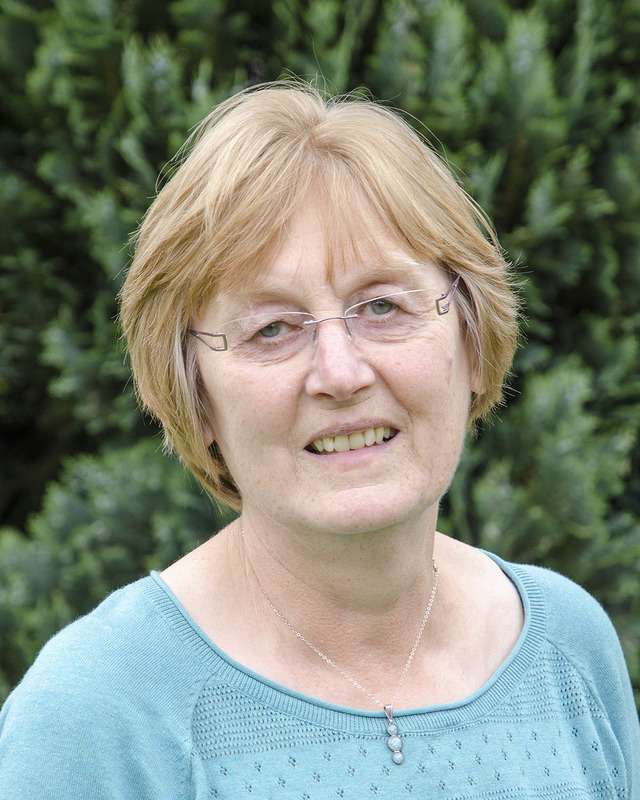 Sally originally trained as a Home Economics teacher working for many years in the food industry alongside teaching part-time. Nowdays she and Christopher offer hospitality and refreshments to visitors, providing holiday cottages and B&B accommodation. She is also the local ambassador for St Luke’s Hospice and a keen supporter of CHICKS, Brentor. Christopher is a chartered architect with a passion for heritage, following his vocation to Reader ministry. He has served all churches in the Tavy Mission Community since 2011 whilst working as the TTHI Project Manager and helping his wife Sally to welcome all their guests. As architect for four Dartmoor churches, Christopher is exploring his vocation to a ‘walking’ ministry. 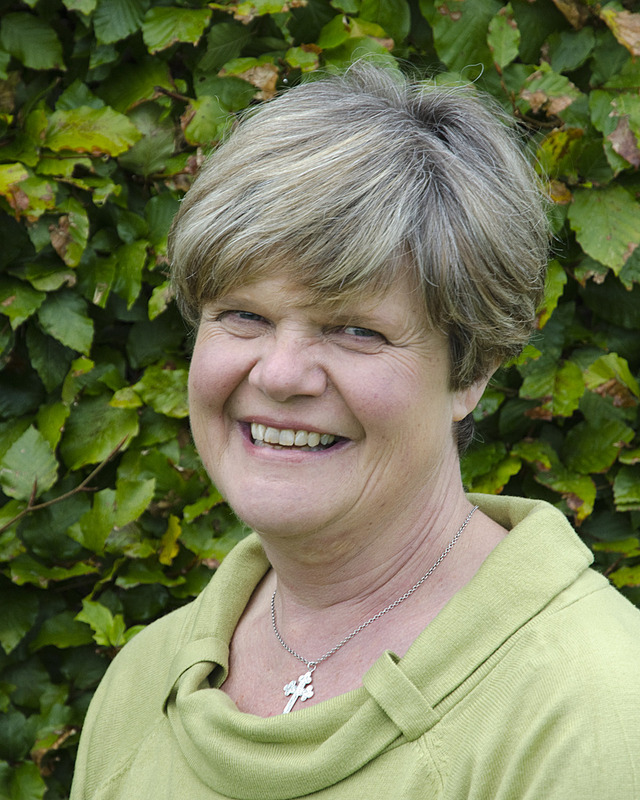 Hilary Sanders has been a Churchwarden at St. Eustachius since May 2015 and enjoys the challenges that this post brings. Whether it be organising reading rotas, keeping an eye on the church fabric, liaising with the various church groups or just listening to an admiring visitor, there is always something to keep a churchwarden on their toes! Toes are also very much in evidence when showing visitors to the top of the tower, which allows a fantastic view of this beautiful town. 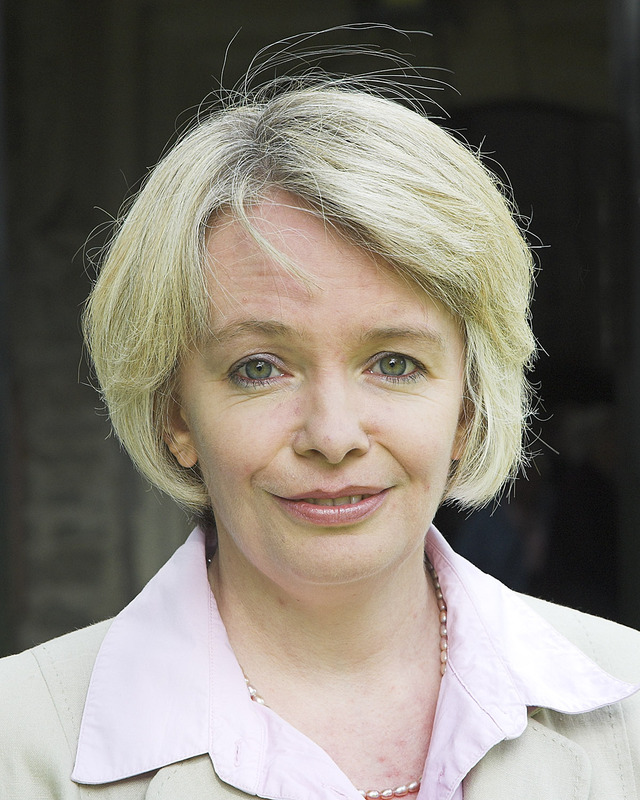 A statistician by profession, Hilary can always be guaranteed to put a numerical spin on many aspects of her role!